All of your Precision Welding, Metal Fabrication,and Steel Machinery needs. 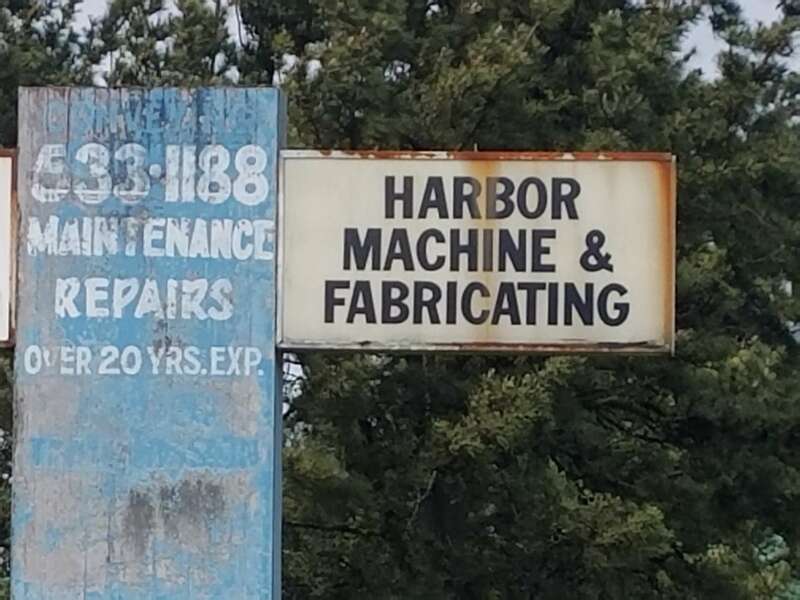 A family business open since 1976, Harbor Machine and Fabricating has accumulated more than 94 years of experience through the knowledge and skill of the owner and crew. 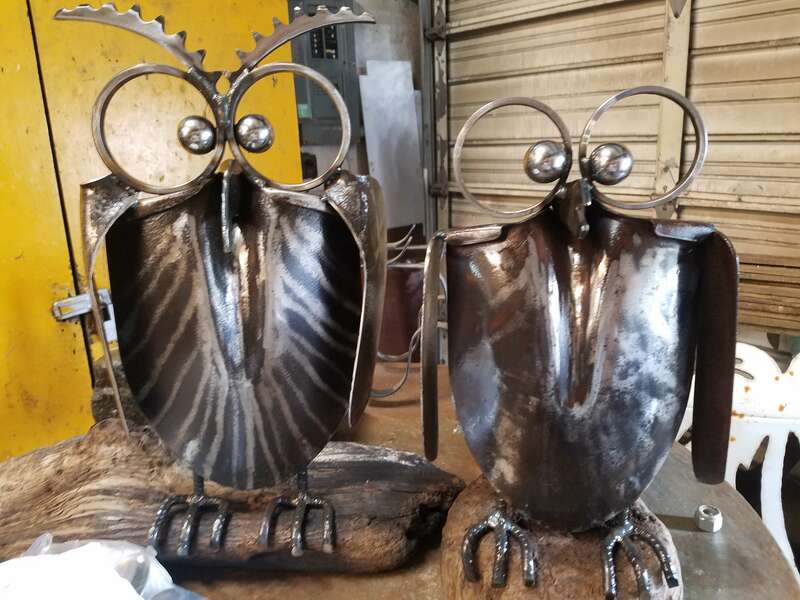 Sandblasted and sealed, our metal art work is suitable for home decor and even outdoor use in your yard or garden. We’ve made hundreds of different animals, creatures, and designs. We will happily work with you to design something that can be uniquely yours. We have the machines and conveyor systems to complete your project. With our custom skill in the industry, we have the work ethic, knowledge and skill to make your project come in on time and on budget. 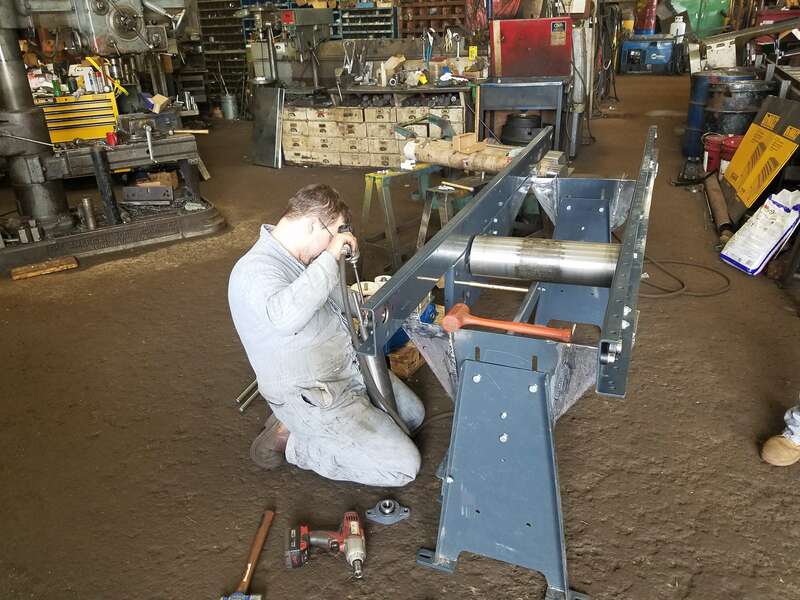 Harbor Machine and Fabricating has accumulated more than 94 years of welding experience between them. 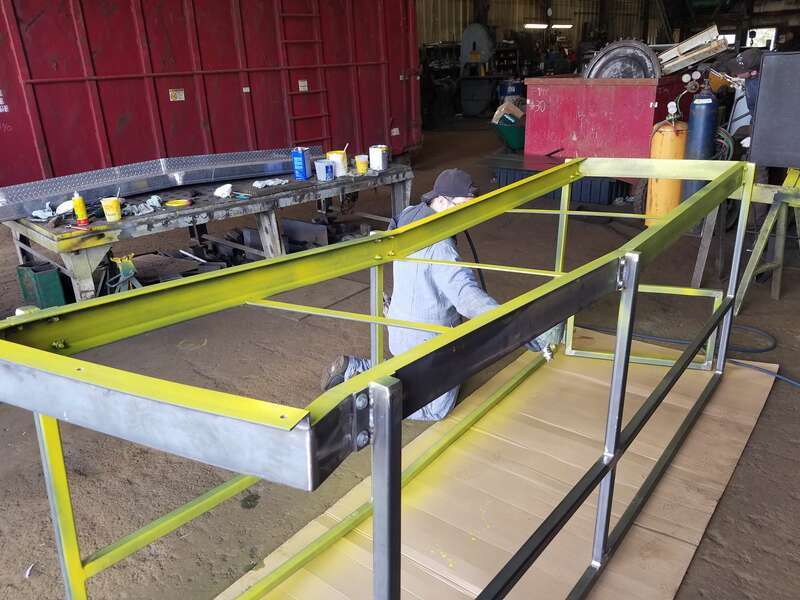 They are prepared to handle your welding tasks, from a Bale Dewire designed gate to fine art work. Custom machinery for the textile and recycled fiber industry. All types of conveyor systems for handling a wide variety of materials. Think of us because we can handle your custom machining project. When we were approached by a local business to build a walkway for their warehouse, we got right to work. From the custom width and length, down to paint color to match their existing warehouse color scheme; we were happy to help and meet their exact specifications. 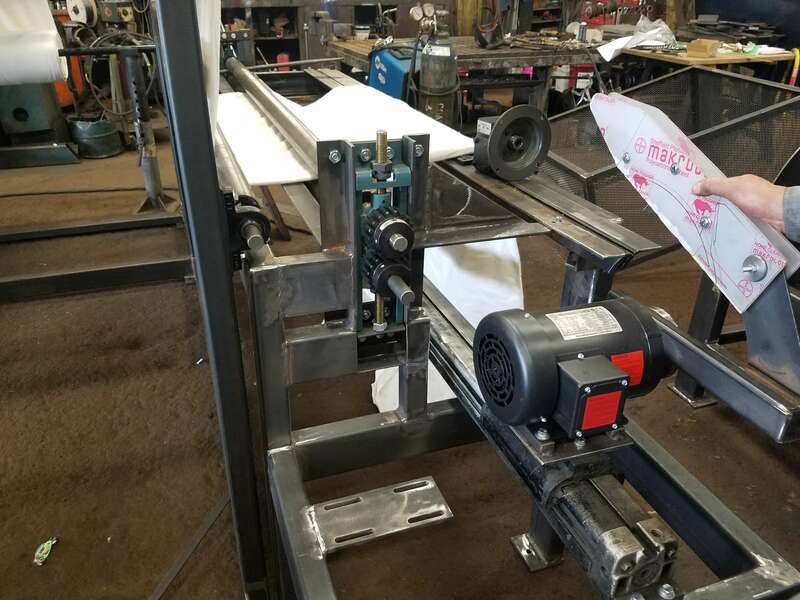 Whether you need a catwalk, sawmill equipment, paper mill equipment, gates, or railings; we are here to serve. 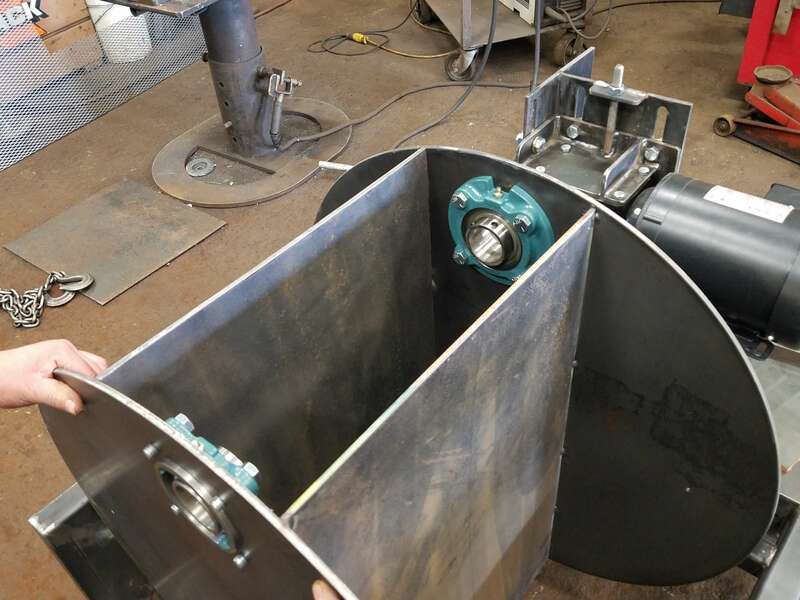 No matter how big or small, we will complete your custom fabricating job. We are proud to serve customers all over Gray’s Harbor County including Aberdeen, Hoquiam, and Elma.